If you don’t own a Nexus phone, there is a good chance that your device has a microSD card slot available for expandable storage. Assuming you have yet to take advantage of the almost-daily deals involving microSD cards at places like Amazon, here is another. 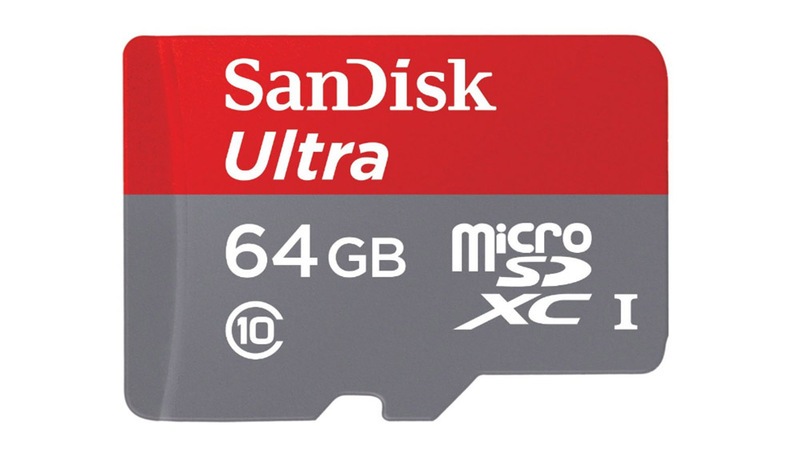 For just $17.99, you can triple the storage on your phone with a 64GB SanDisk Ultra microSD card, since your current device likely has 32GB of internal storage. Prime shipping is there, plus the card comes with an adapter for plugging into a computer.